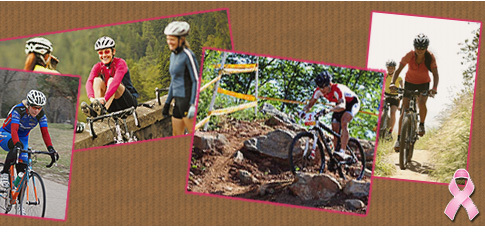 You'll find women's bicycle associations, women's bicycle clubs and other related links that I think you will find helpful on this page. If you have a link that you would like to see added here, email me. Heated Clothes Heated clothes for the 21st century! Blazewear offers heated body warmers, jackets, gloves, socks and more to give you functional clothing while providing warmth and comfort. Wandertec began with the motivation to make getting around by bicycle easier. Whether you're a commuter, racer, or long distance touring efficianado, their goal is to offer convenient products for integrating bicycling into your busy schedule. The products they currently offer involve the CELLO travel case for your bicycle and trailer, and bike trailer accessories. Spend more time enjoying your hobby with the help of Wandertec products. Classified ad site where you can list a bicycle for sale or browse for a used bike by location, bike type, size, and other attributes in any combination.